Polypropylene pressure sensitive adhesive tape, clear or buff. Polypropylene pressure sensitive adhesive tape, clear or buff. Designed for carton sealing. 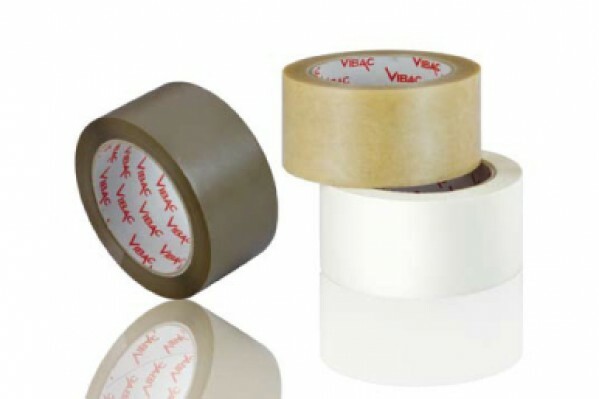 Pressure sensitive adhesive tape to be used for carton sealing, suitable for manual or dispenser use, silent and hand tearable.